Most people know of Pavones as a small surf town in southwest Costa Rica. The town itself is known by the locals as Rio Claro, named for the river that empties into the Pacific Ocean at the mouth of the Golfo Dulce. Pavon is the name of the district, located in the county of Golfito and the state of Puntarenas. The district of Pavones is composed of 32 small beach and mountain communities, with a total of 6,159 people over an area of 363 square kilometers (Direccion de Vivienda). 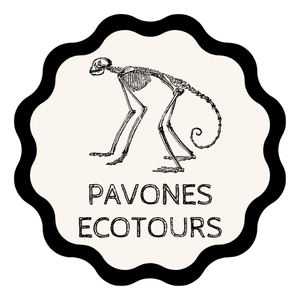 Pavones Ecotours focuses on the communities in the vicinity of the village of Rio Claro, including the remote mountain communities of the Conte Burica Indigenous Territory.